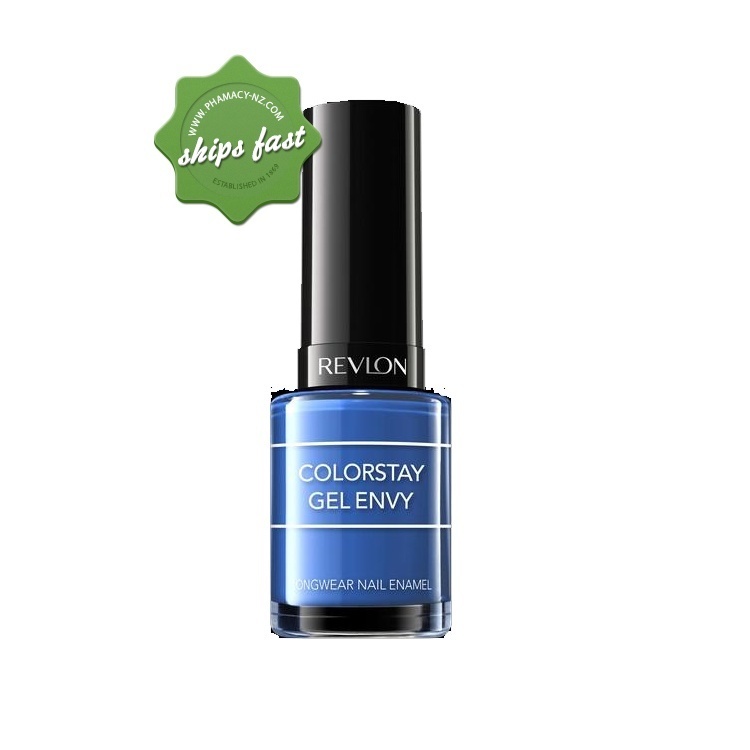 Look extraordinary with Revlon Colorstay Gel Envy Nail Enamel Showtime. A cross between blue and purple shade with lots of shimmer, this shade offers a fresh alternative to usual shades of reds, pinks and nudes. Its super strong, chip resistant formula lets you wear your nail polish longer without worrying if it looks untidy after a few days wear. Brush on the base and colour in one step. Then top with the gel top coat for longevity and strength. 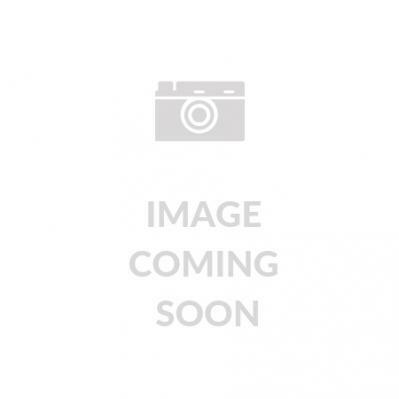 Save on petrol - buy Revlon Colorstay Gel Envy Nail Enamel Showtime online at a great price and have it shipped to your door fast!